So, what IS NaHaiWriMo? And Feb 9th's poem. NaHaiWriMo... so I'm a little behind. Wanna win some cool Plaid craft products?? You can check out NaHaiWriMo here! It stands for National Haiku Writing Month. 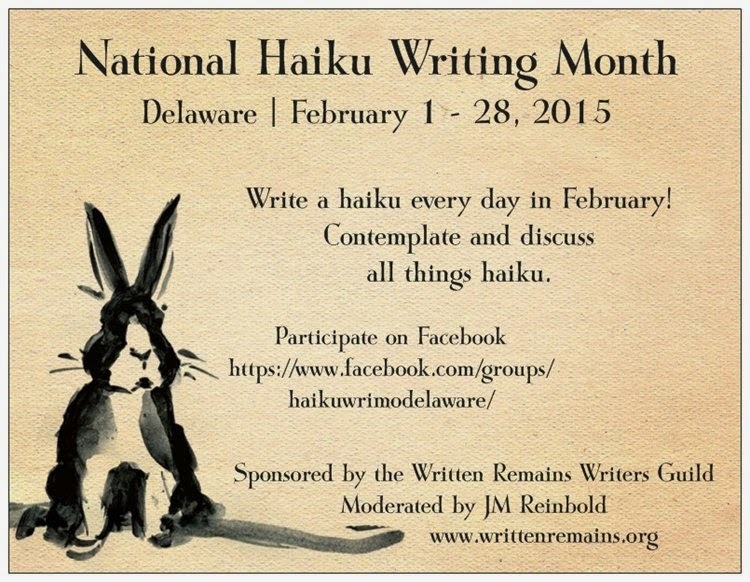 As it says on the site, "Write one haiku a day for the month of February! 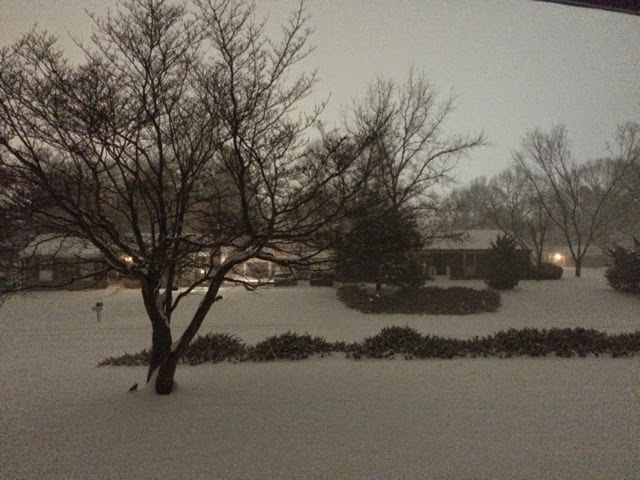 Why February? Because it’s the shortest month—for the world’s shortest genre of poetry." 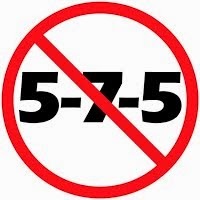 The reason for the No 5-7-5 logo is because, strictly speaking, Haiku have the 5-7-5 rule Only in Japanese. And then, they are counting sounds Not syllables. If you follow NaHaiWriMo on Facebook, you will find that they give you a prompt word for each day of the month. 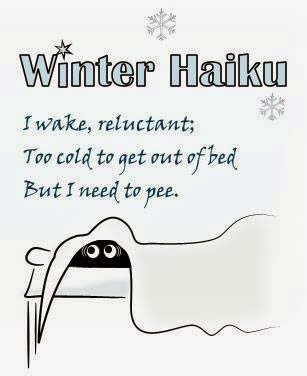 Try to write haiku every day and try to incorporate the prompt. And so, today, the prompt word is 'Nuclear'.